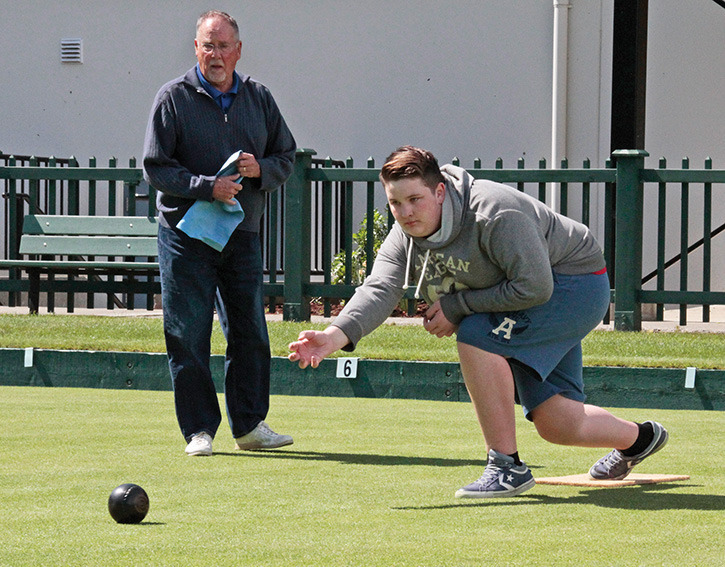 With a new year upon us the Bowls Clubs across the Province have been planning and following through with their opening days. Months of talk about why you should get out and play has now come to light as new people are hitting the greens to try out the sport. Most Clubs have prepared and opening day for their members but hopefully are also planning a Community Open House, which encourages Clubs to invite local residents, business and organizations out on the greens to learn about the sport, the Club and most importantly have some fun. Clubs should remember that funding is available for these open houses and they can find more information on the website. This is another step of the Bowls BC commitment to trying develop the sport in our Province. It’s going to be a great year and we can already see that with Clubs like Juan Du Fuca are off to a fantastic start!